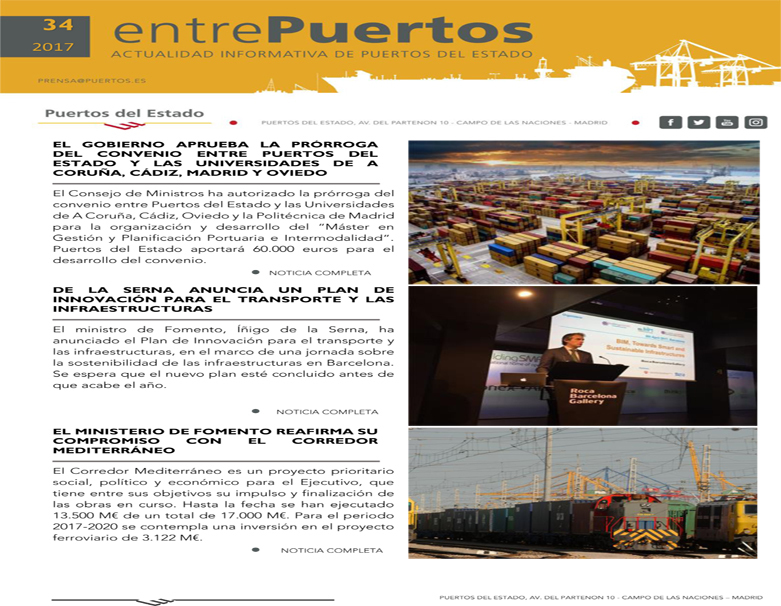 17/12/2018 (Ministry of Public Works). 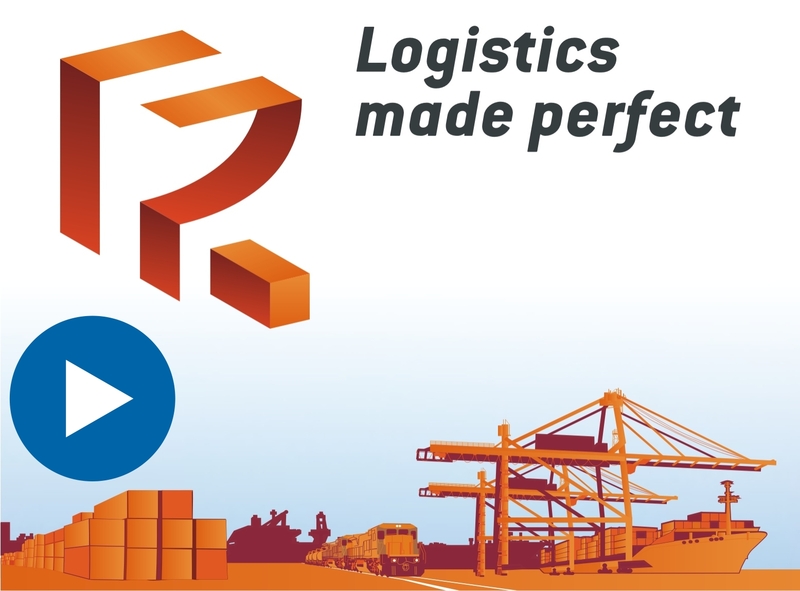 The European Commission has called the first meeting of the new DTLF (Digital Transport & Logistics Forum) for 15 January 2019. 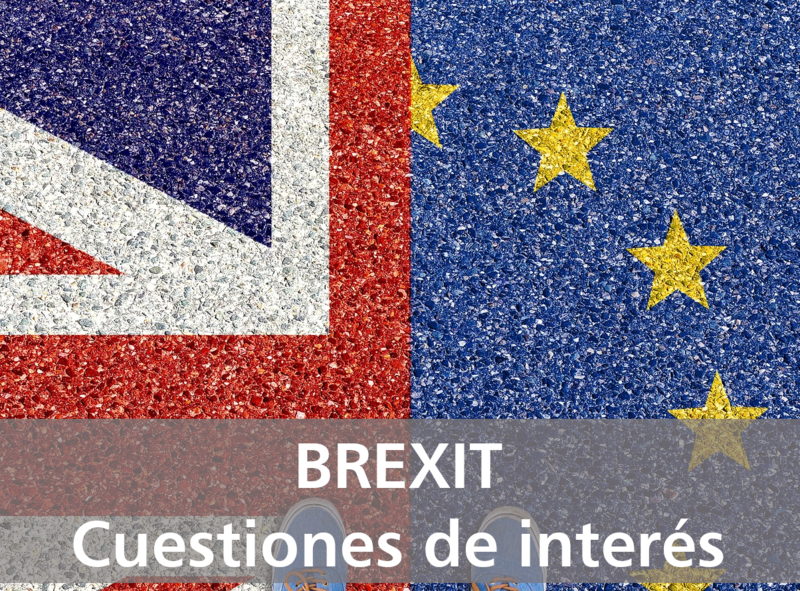 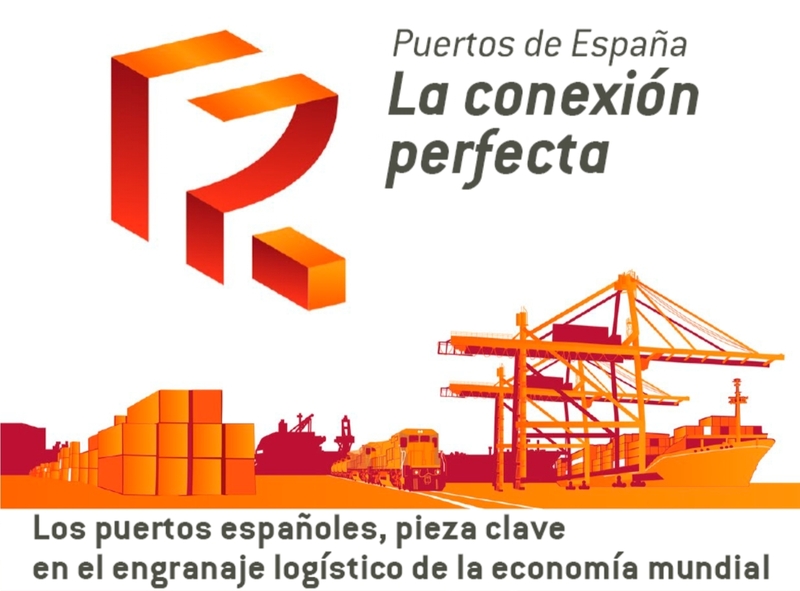 This forum is made up of 120 members, including representatives of Member States, industry associations, relevant public entities and individual experts. 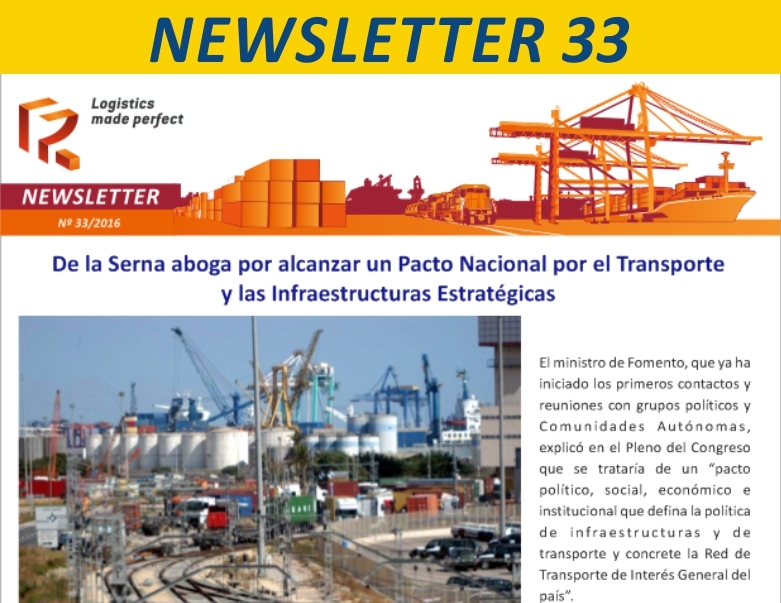 The forum's purpose is to provide a platform to structure the dialog, exchange and provision of technical expertise, cooperation and coordination between the Commission, Member States and relevant stakeholders, with a view to help the Committee on undertaking and implementing the European Union's activities and programs aimed at digitalizing the transport and logistics sector and promoting a more efficient electronic exchange of information in transport and logistics. 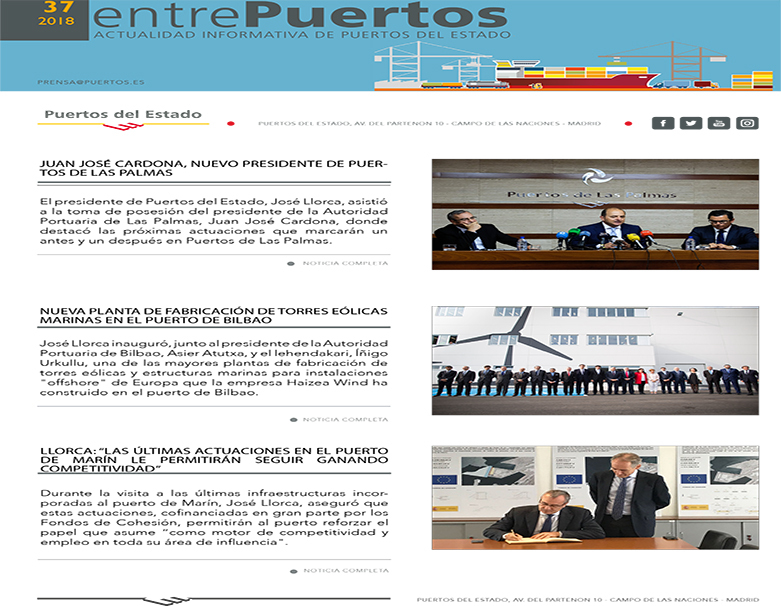 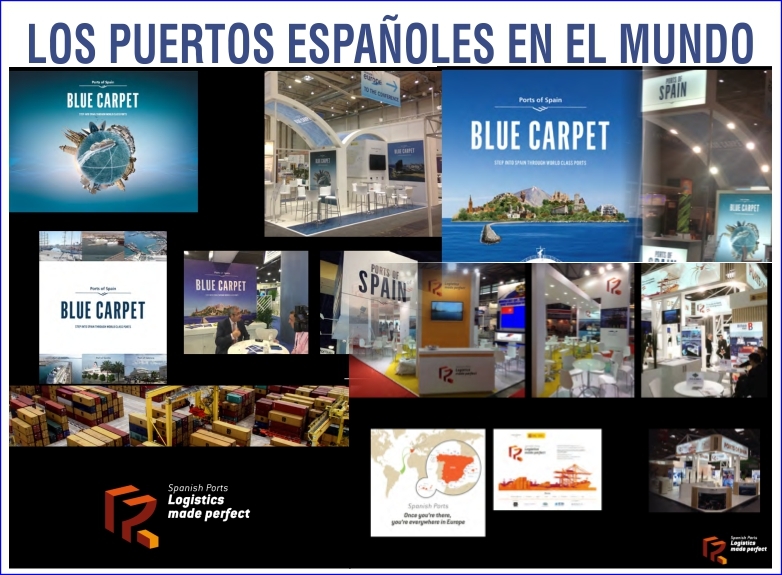 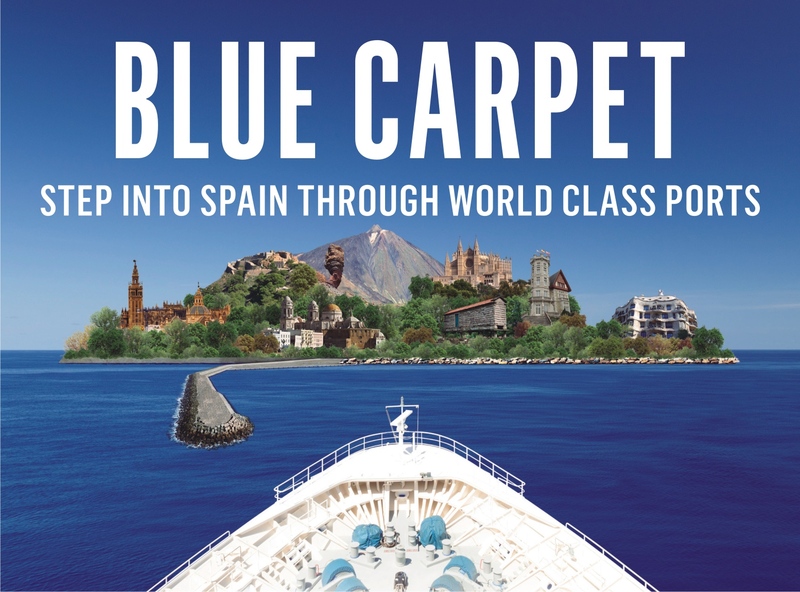 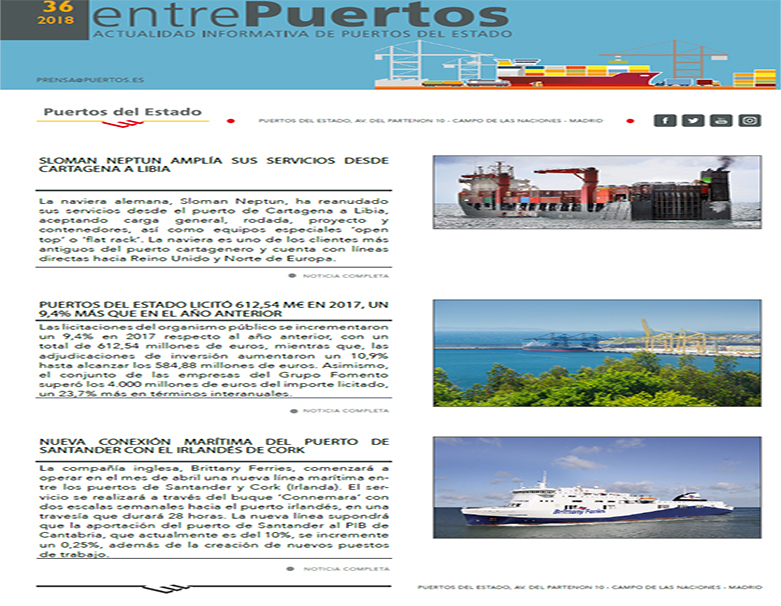 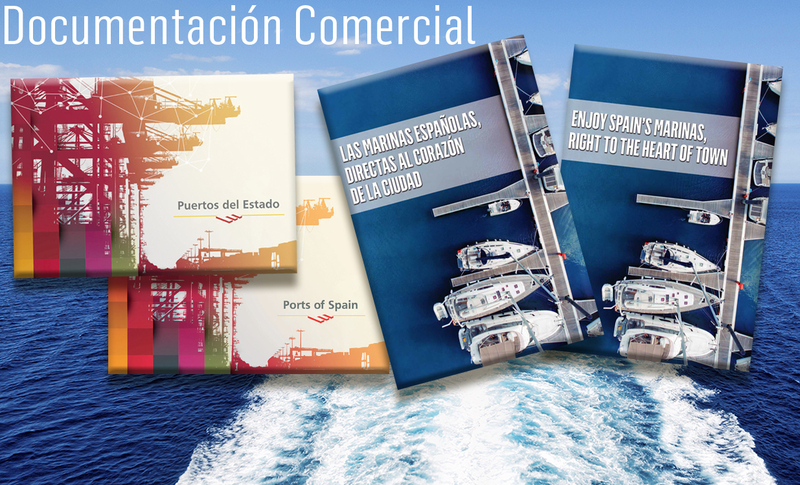 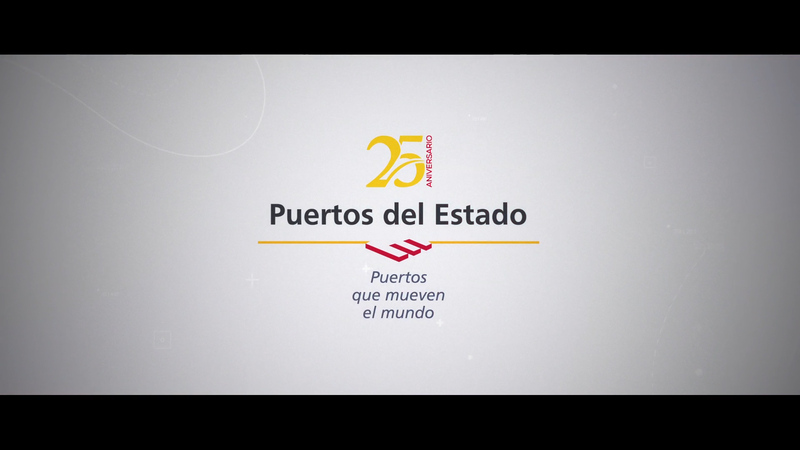 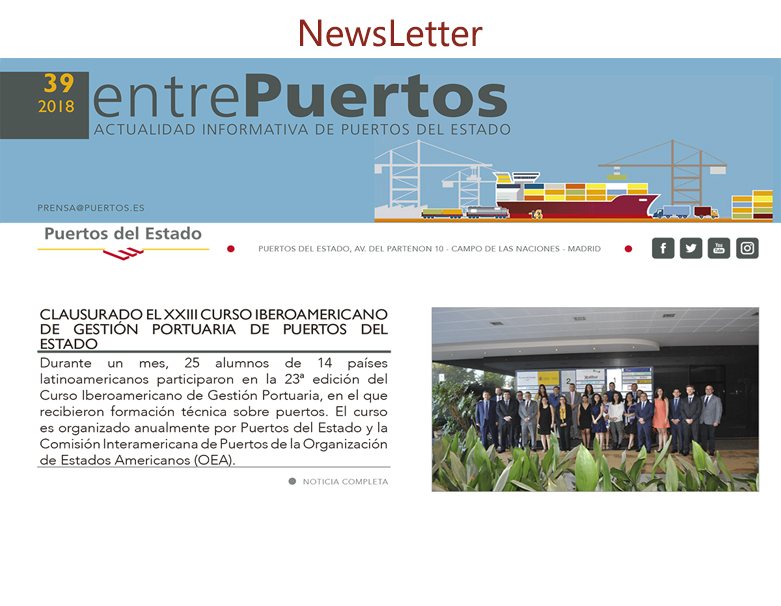 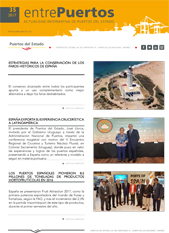 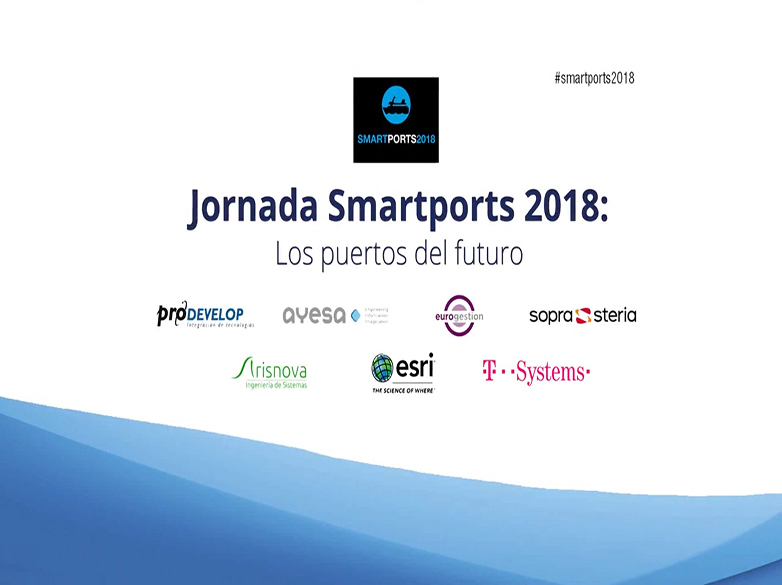 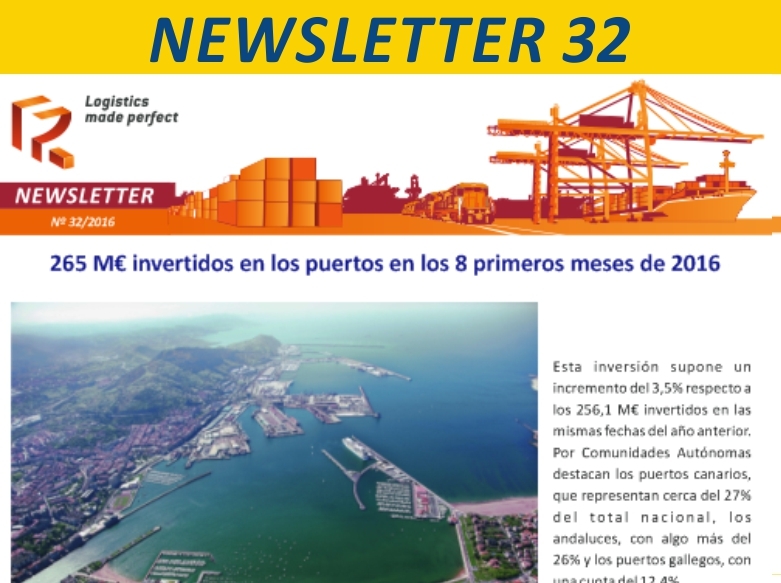 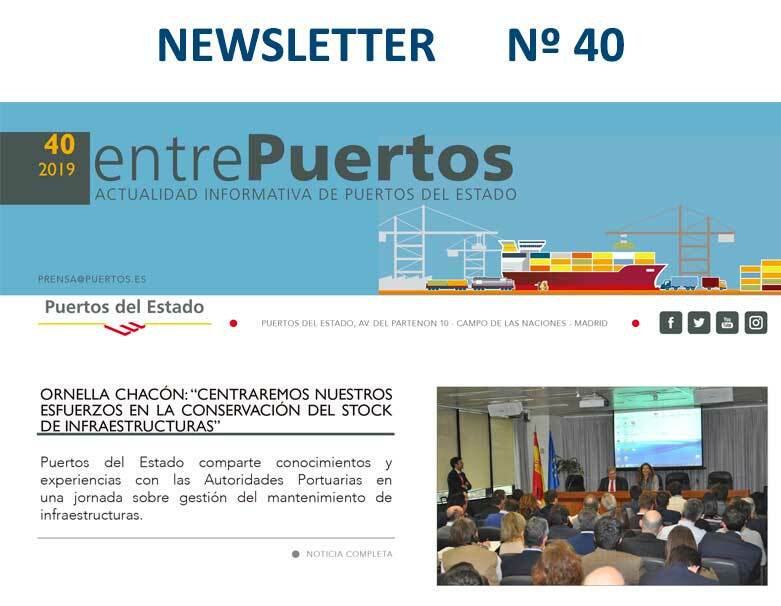 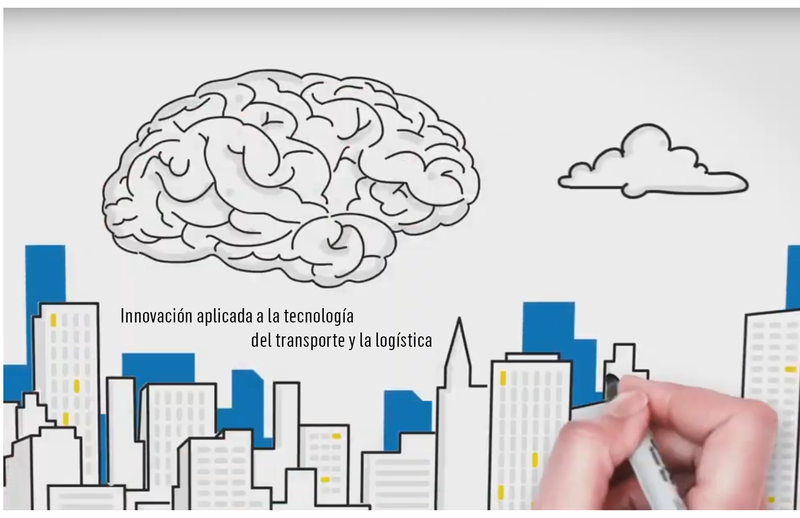 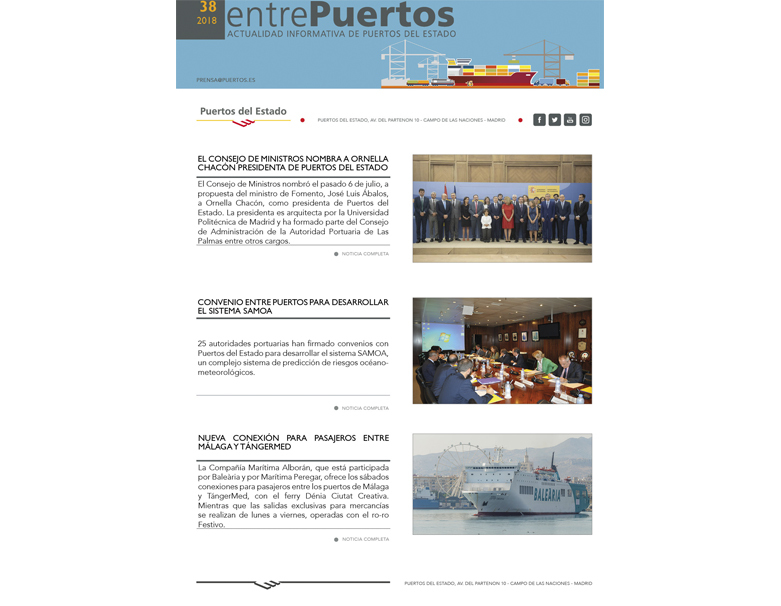 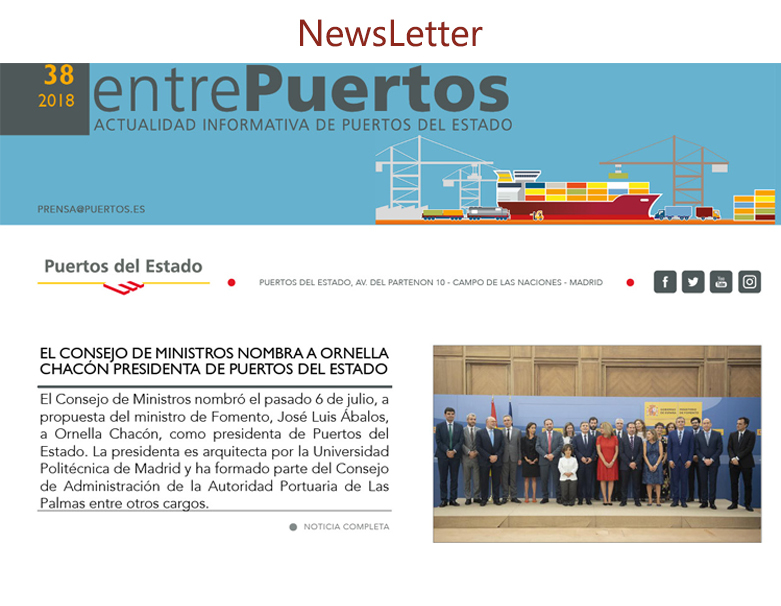 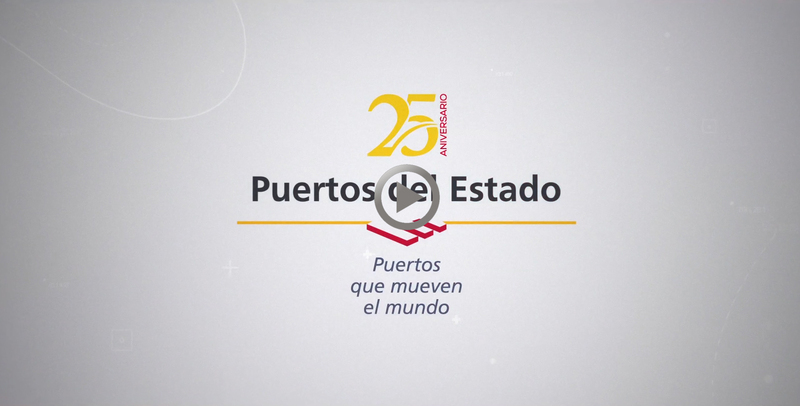 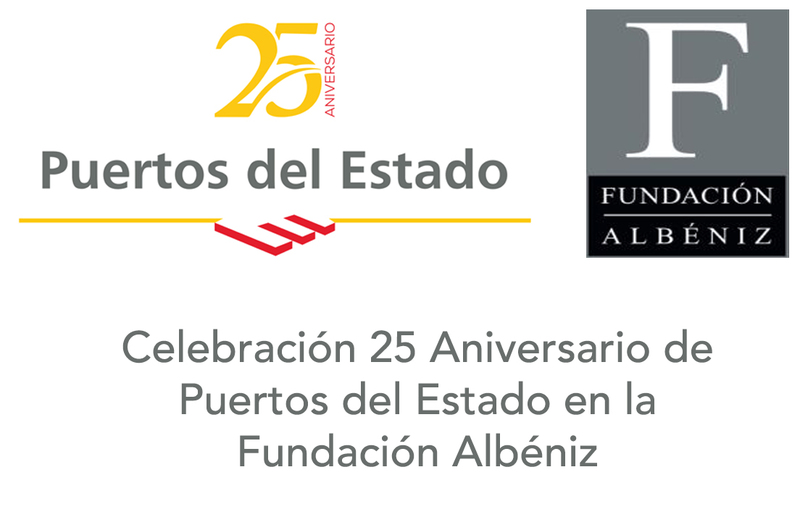 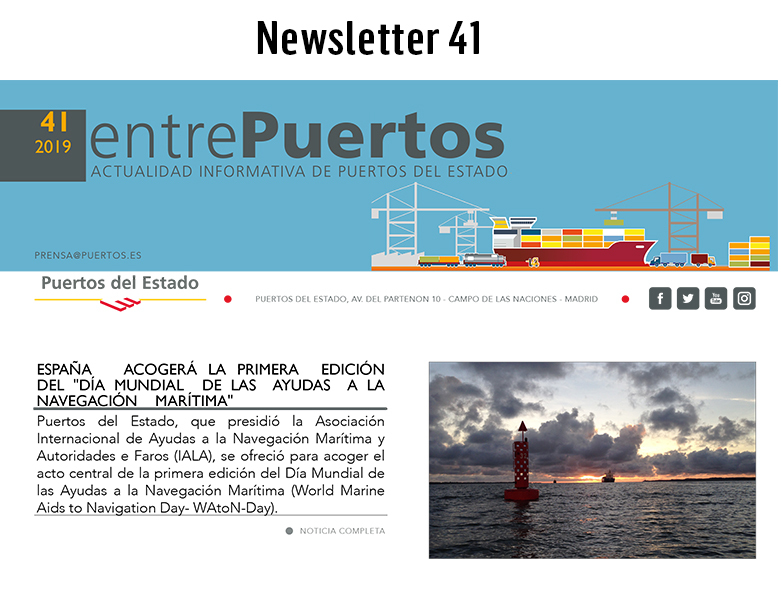 Puertos del Estado has been selected as a forum member and will participate in it through Jaime Luezas, Head of the Port Community Services Area. In addition, Rosa María Izquierdo and Marta Santos, of the Ministry of Public Works, are also members of the forum.